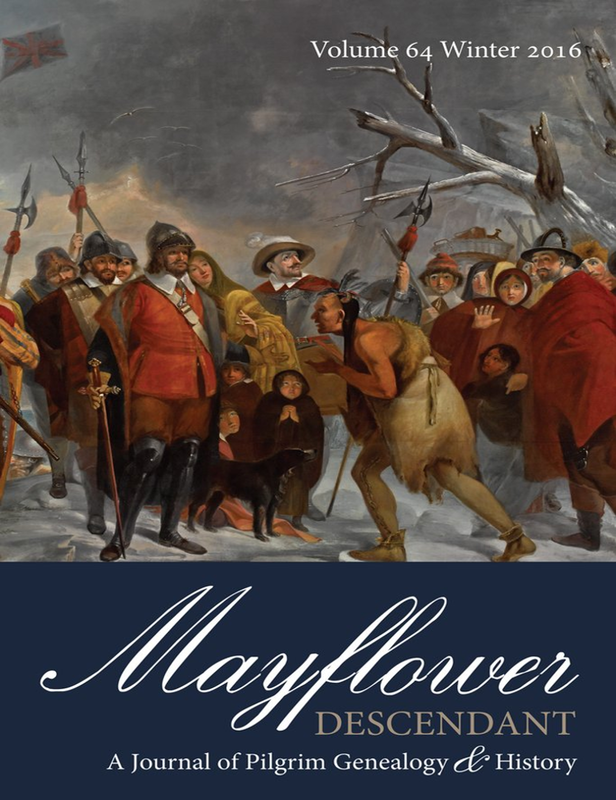 Since 1899, the Mayflower Descendant has been a leading source of scholarship about Mayflower history and heritage. The journal covers topics that span from the Pilgrims' origins in England, to their lives in America, to the furthest reaches of the Mayflower diaspora. Back issues of the journal can be purchased at the NEHGS bookstore. For members of NEHGS, the journal's archives are also available as a searchable database. Subscribe today to receive the Winter 2018 issue as soon as it is released!